We are active in research. 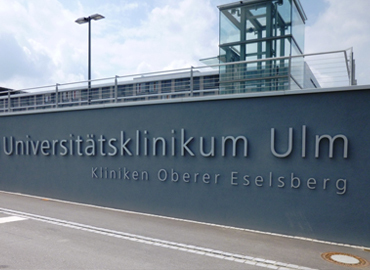 Carries out in cooperation with Germany’s University of Ulm, our research has resulted in an improved understanding of the aging process as well as new approaches for aesthetic anti-aging procedures that make use of our laser and our products. For these research activities, we developed a laser device with different wavelengths, adjustable pulse frequency and duty cycle with customized energy output. MedGene is an innovative medical technology brand name that focuses its efforts on the development of medical cosmetology and cosmeceutical science and products development. On 2015, strategical partnership was established between the company and the Hong Kong based HBS group and all cosmeceutical products with MedGene brand name are under sole distribution of the HBS group.